Looking for private in-home or in-studio Music Performance lessons? Our Broken Arrow teachers are ready to get you started. Find your teacher today! To me, musical performance is the icing on the cake. It's all of the extra choices you make to stand out. It's dynamics and embellishments and just as important, it's knowing when to let it rest. I'd love the opportunity to help you in this area! Hello, fellow vocalists, I am Rachel M. I've been teaching voice and vocal styles since 2008, whereupon I graduated from Belmont University with a Bachelors in Music, emphasizing in Commercial Vocal Performance. I specialize in techniques to expand your range and stylistic flexibility. 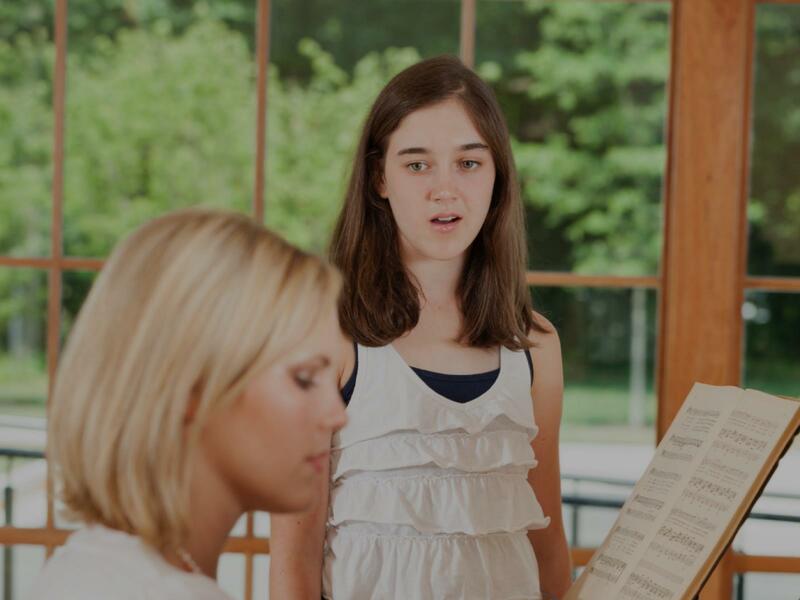 I want to help you discover your vast range of vocal abilities to prepare you for any vocal situation you encounter. Currently, I am lucky to perform as Star Brite in 80s Tribute Band, Rubiks Groove, allowing me to emulate and celebrate a wide spectrum of artists and styles. This is such a gratifying gig as I delight in a quirky assortment of musical genres and artists. However, my most rewarding experience came in 2014, when I became a mom to the absolute coolest little dude! The art of Music Performance is an extremely important skill to have as a musician. As entertainers, we thrive off of the enjoyment of our audience. I offer great insight on how to be a great performer, not only musically, but how one presents themselves to an audience. I have been a performing musician for the past 10 years and have had the pleasure of playing in places such as the Walt Disney Concert Hall, the Hollywood Bowl, and the Mozarteum in Austria. I would love to offer my experience to any musician who needs it! I play percussion and drum set, but I offer insight to all instrumentalists as well as vocalists! I am so excited to meet new students and share my experiences with them!